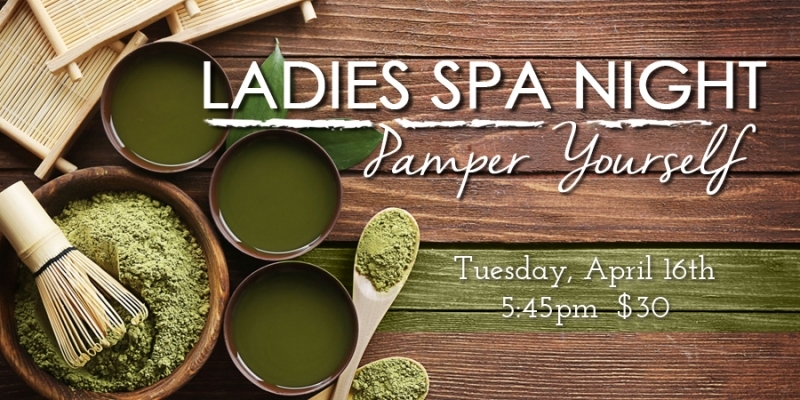 Pamper Yourself with a DIY Spa Night - a great way to spend a Ladies Night Out! We welcome you to relax with a glass of bubbly as we walk you through all of the steps of an extensive, relaxing and rejuvenating DIY Facial that you can recreate at home. Penny R. Capps, Massage Therapist & Personal Trainer, Bigfork, will teach DIY Lymphatic Drainage Facial Massage - the latest trend of cutting edge facial care that is making extractions a thing of the past. Bonnie Jones, esthetician and owner of ‘Fresh Skin by Bonnie, Whitefish, will give us insights into an ancient technique known as Face Mapping, in order to learn more about the nature of our body’s health. This 3 hour workshop will make your face and skin feel refreshed, softened and deeply rejuvenated. We hope that it will also make your soul, spirit and mind feel pampered, uplifted and inspired by the time you go home.